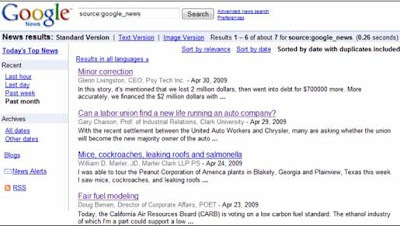 Google Brings Redesigned Google News ! After a year of testing a new usb-recording-interface-from-lexicon/">interface for Google News, Google has launched its redesign. 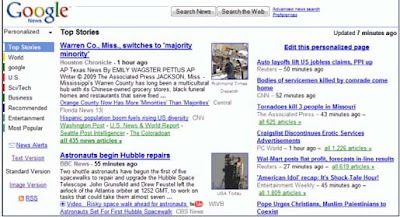 The new design is more cheerful and sort-tables-in-google-docs-easily/">visually richer than the search-google-in-reverse-order-funny-experience/">previous design with the ability to show videos and photos as well as most of the clutter has been removed. 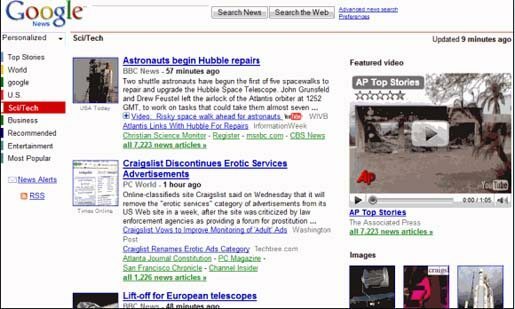 The feature that allowed users to post comments on the now-google-search-is-right-in-gmail/">newer stories has been removed, but still it will show the all comments that have been google-search-now-comes-with-some-health-questions/">posted.